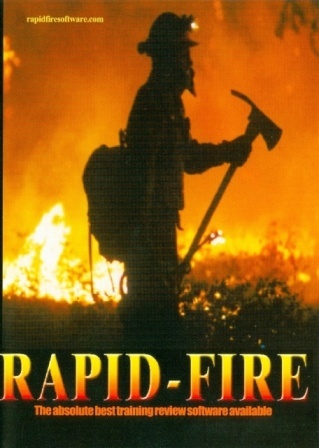 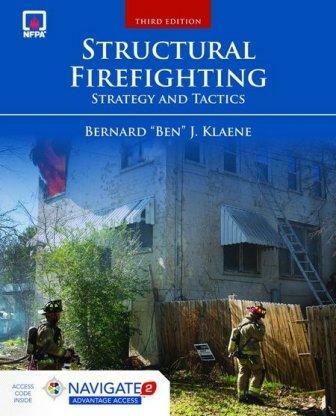 Safe and effective structural firefighting requires a complex thought process. 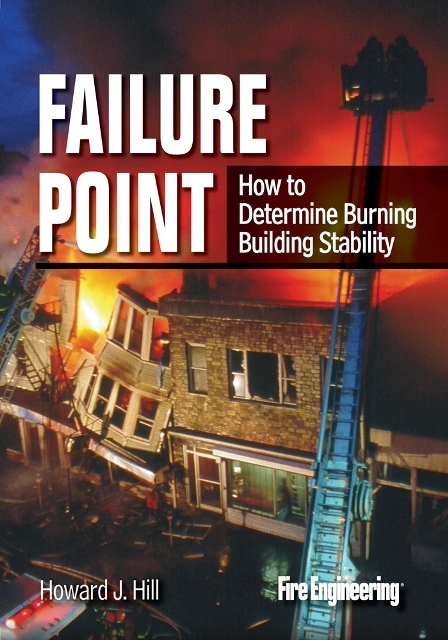 It is not a simple matter of “how to.” Decisions depend on many factors, from the type of building, to the likelihood of occupancy, to the water supply. 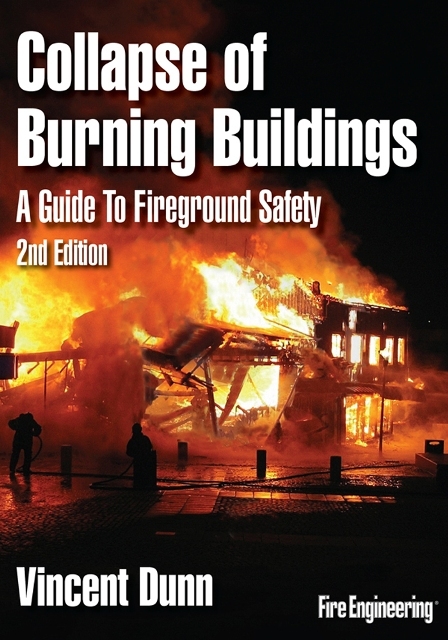 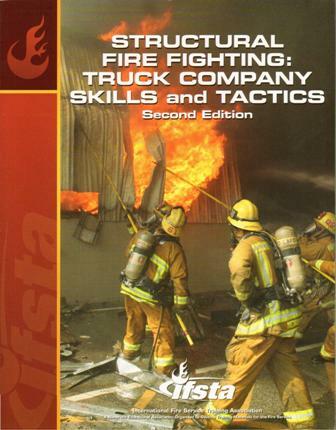 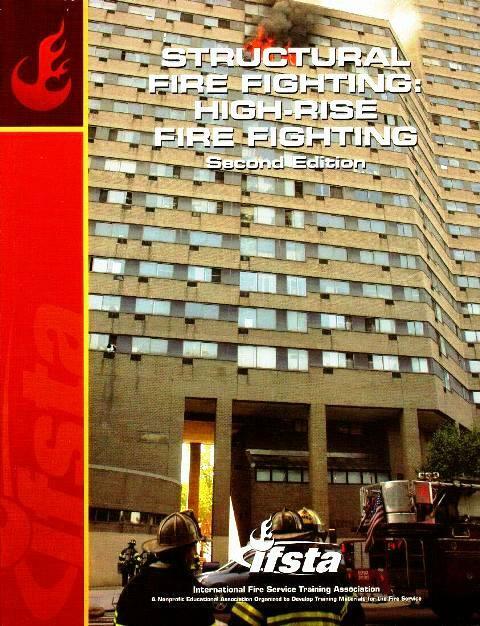 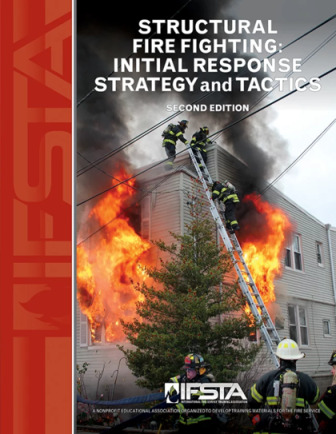 The third edition of Structural Firefighting: Strategy and Tactics leads readers through all phases of planning, evaluation and implementation to enable them to effectively manage structure fire incidents safe and effective manner, regardless of size or complexity. 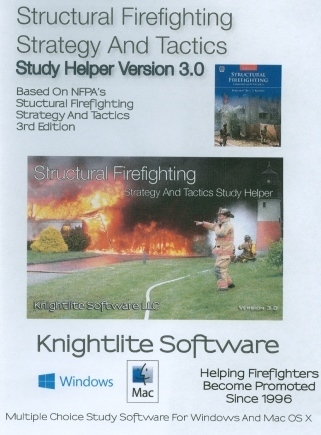 Each new print copy of Structural Firefighting: Strategy and Tactics also includes Navigate 2 Advantage Access that unlocks a complete eBook, Study Center, homework and Assessment Center, and a dashboard that reports actionable data.